Gold Coast makes it easy to obtain your Florida 2-15 Agent: Life, Health and Variable Contracts insurance license and start a successful career in the insurance industry. Our industry leading course is state approved and fulfills Florida’s education requirement and enables you to achieve your license quickly. See below for complete details about both classroom and online options. Gold Coast has been providing professional education in Florida since 1970 and used years of experience to design and develop this course for your success. What is a 2-15 Life, Health and Variable Contracts Insurance license? This is one of the most popular insurance licenses held by agents because of the numerous career opportunities that are associated with it. Companies strive to hire Gold Coast graduates because of how well trained they are, and how successful they will be. 2-15 Agent licensees are able to sell a variety of products such as Life Insurance, Health Insurance, Medicare Supplements, HMO, Home Health Care, Managed Care, and Long Term Care policies. Why do students choose Gold Coast Schools? Our Career Counselors are available to help you with any questions that you may have about these requirements and can be reached at 1-800-732-9140. Learn more about upcoming classes, including our online course, on the next tabs. This 60-hour course contains 36 hours of classroom education held over 4 days, as well as an online component that fulfills the remainder of the required hours. Students enrolling in the course must have access to a computer and internet in order to complete the online portion. Spanish Option – This course is also offered in Spanish. For more information and a schedule of upcoming Spanish classes: Learn more! 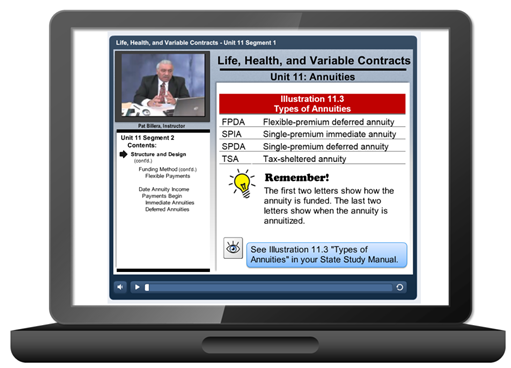 Both course options provide you with the same great classroom based course with an online component, but the Full Service options includes a few additional study aids to help you prepare for the state licensing exam. Designed to put you over the top in preparing to pass the state exam. Gold Coast School’s Life, Health, and Variable Contracts course can be completed at your own pace in a convenient online format. This course was carefully developed by our expert insurance instructors to maintain the same superior quality that our classroom courses are known for. 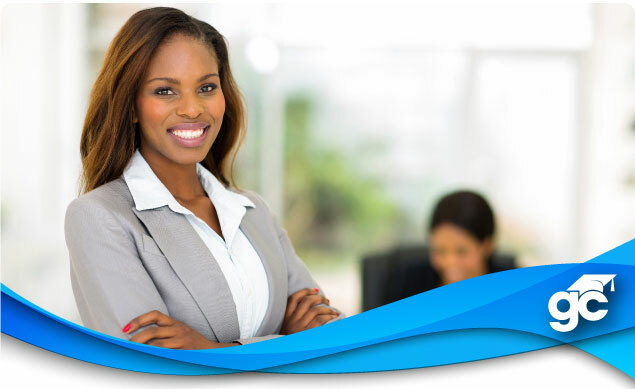 Upon completion you will be fully prepared to get your license and start a successful career in the insurance industry. If you are considering taking this course online, please follow the link below to learn more about our unique course.